The 106 year old Englert Theatre in Iowa City is one of the venues that hosts Mission Creek related concerts and events. 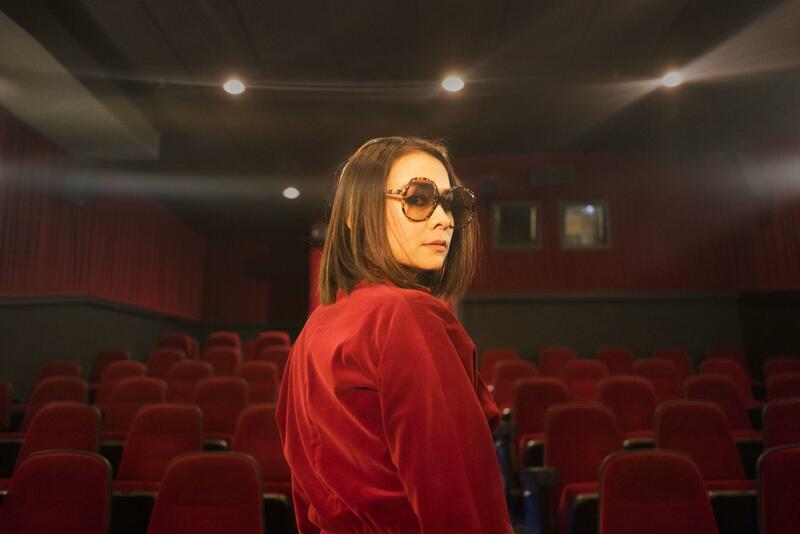 This Japanese-American songwriter and performer released her third album "Be The Cowboy" last Fall, and that record turned up on many "best of" lists at year's end. Her Mission Creek show provides an opportunity to catch a rising artist at a great time. She plays Friday, April 5 at the Englert. Individual passes to this show are currenlty sold out, but full festival passes are still available. Lewis began her career as a child actress, then went on to co-front the acclaimed indie band Rilo Kiley. As a solo artist, her fourth album "On The Line" has just dropped. She's an entertaining performer with great songs and is playing at the Englert Theatre on Tuesday, April 2. Tickets are $39.50 if you don't have a full access pass. They're a psychedelic-leaning arty electronicia band from Pennsylvania and are a perfect fit for Mission Creek. 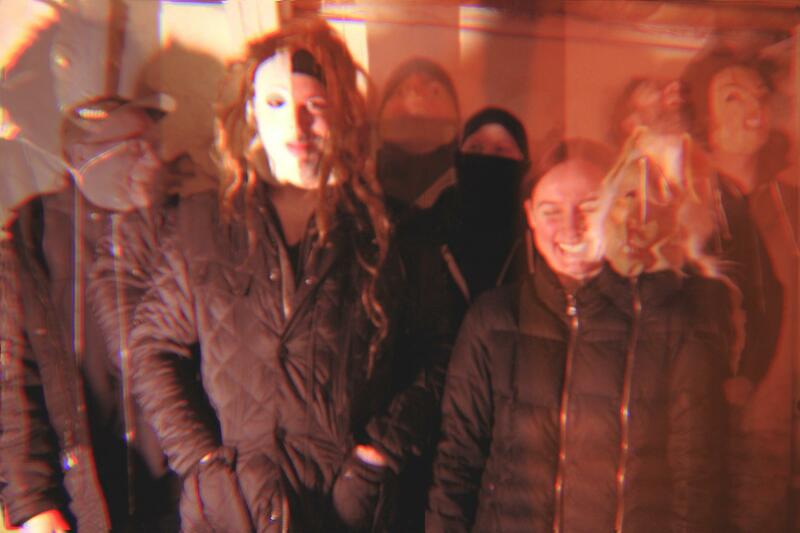 Black Moth Super Rainbow is playing April 6 at Gabe's. Tickets are $15. Makaya McCraven is a studied jazz dummer and is one of the openers. He bills himself as a "beat scientist." If you head to this show, go early enough to see his set too. 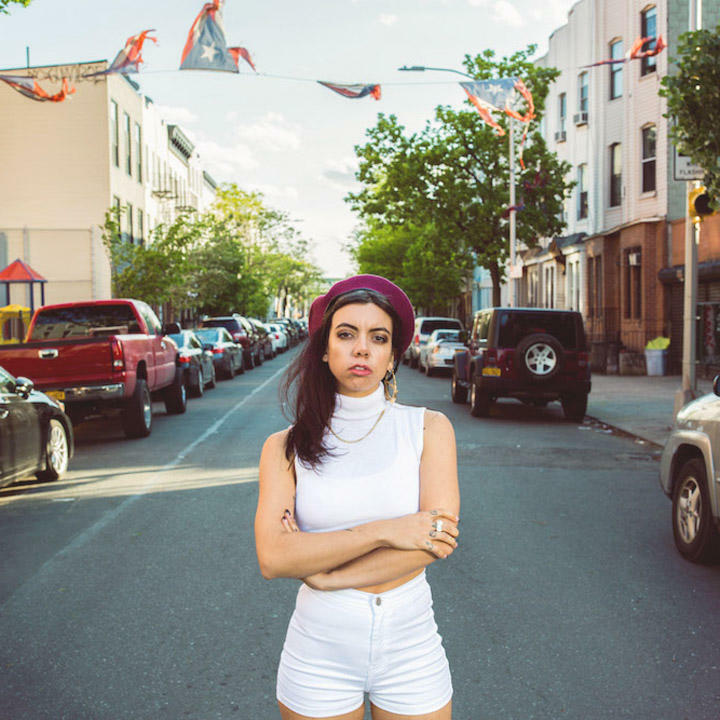 Bronx, New York-born singer-songwriter Alynda Segarra is the front woman for Hurray for the Riff Raff. They are currently based in New Orleans, and this will be good to check out if you're into girl power fueled Americana-leaning rock bands. Iowa City's Elizabeth Moen is one of the openers for this show happening Saturday, April 6 at the Englert. Tickets are $20. Among an impressive variety of Iowa bands and artists at the festival this year, all of whom you should hear, I'll single out Middle Western. 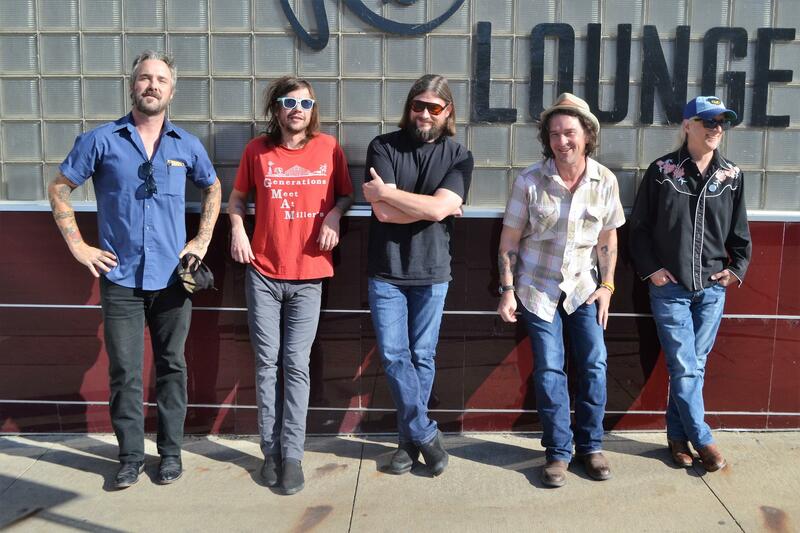 The band is led by David Zollo and William Elliott Whitmore and has a classic rock 'n' roll vibe. They're playing the Big Free Show at Big Grove Brewery in Iowa City at 6 p.m. on Saturday, April 6. If you're looking for plans that afternoon, go early and check out the vinyl market and Iowa folk band Flash in a Pan's 2 p.m. set.